Vinicius Carvalho works as a physical performer, choreographer, director, mime and movement teacher. He is the artistic director of Fool's Cap Theatre. Vinicius graduated in Physical Acting at State University of Campinas in Brazil (2004-07). At Uni, he experienced different theatre, performance techniques and styles, including: Stanislavsky, Lecoq, Laban, Masks,Circus, Brazilian Popular Dances, Contemporary Dance and elements of theatre Noh. It was when he started developing his interest for movement, which led him to develop his academic research O Gesto na Dramaturgia Corporal (The Gesture in the Physical Dramaturgy). Vinicius studied Masks, including Neutral Masks and Commedia dell'Art with Tiche Vianna (Barracão Teatro), Classic Clown with Leris Colombaioni and, much later, Full Mask with Vamos Theatre. Finishing university, Vinicius started developing his career as a performer and teacher. As a performer, he worked in Morte e Vida Severina and O Caderno da Morte (Death Note), both directed by Alice K, a brazilian director who works with elements of Japanese theatre in the western theatre; Homens de Papel and Números (clown piece), both directed by Roberto Mallet and Mirandolina (Goldoni), directed by Márcio Tadeu. As a teacher, Vinicius has run a number of Corporeal Mime, Masks and Devising Theatre workshops and classes in schools, universities and festivals, including University of Essex East 15 Acting School (UK), International School of Corporeal Mime (UK), Os Geraldos Teatro (Sao Paulo), Cia dos Arlequins Teatro (Sao Paulo), Physical Fest (Liverpool), The Drama School Mumbai (India). 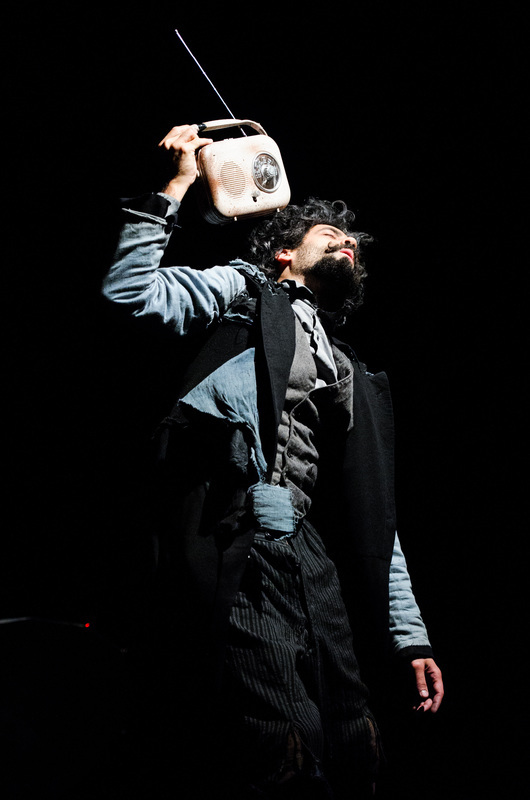 Moving to London in 2010, Vinicius specialised his practice in Corporeal Mime, studying for four years and performing withTheatre de l'Ange Fou. He toured the shows Waiting for Ulysses and A Promethan Dream in Europe and in the U.S. In 2014, Vinicius launched his own company, Fool's Cap Theatre. He co-directed, produced and performed in the solo-show The Unparalleled Adventure of One Hans Pfaall, which received funding from the Arts Council England and toured the UK, Italy and India. 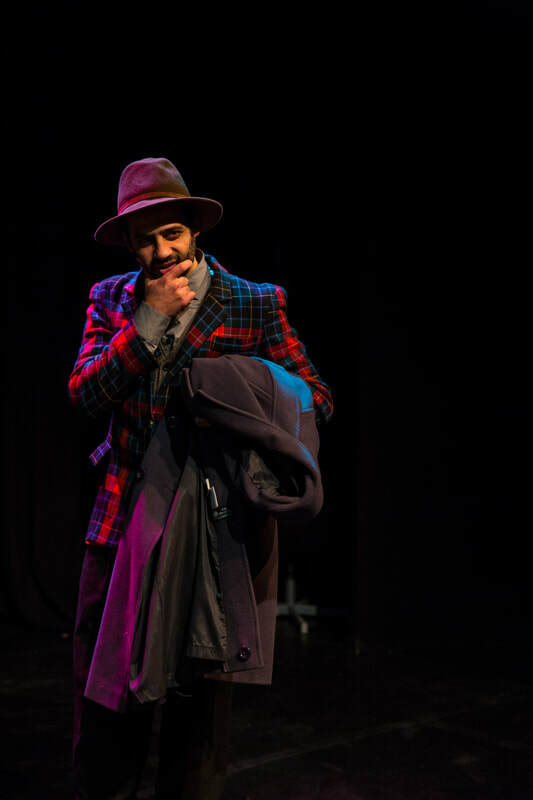 Under Fool's Cap, he also co-directed and performed in the shows Streets of Frequency (Rich Mix as part of CASA Latin American Theatre Festival) and The Untold Tale (New Diorama Theatre and Pleasance Theatre). He is now creating a new show, "Timing", exploring the intersection between mime, theatre and dance. 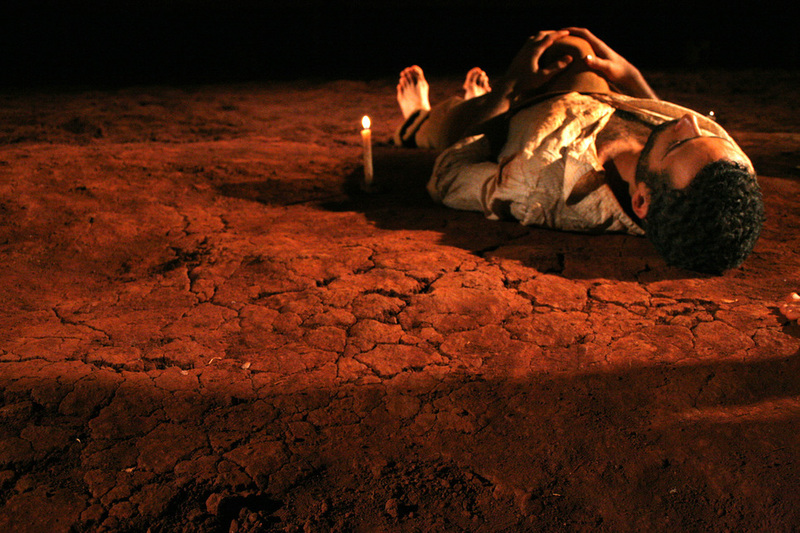 Currently, Vinicius Carvalho works internationally as a performer and movement researcher. 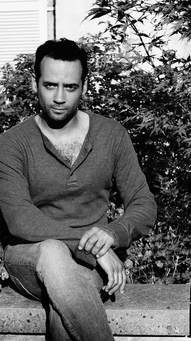 His latest experiences include performing at the Brighton Festival 2017 with the dance-theatre piece,Terabac; directing movement for "The Resources of Quinola", by Les Foules, performed at the Voila Festival (Cockpit Theatre London) and leading a workshops at Physical Fest in Liverpoool, East 15 Acting School and at The Drama School Mumbai.